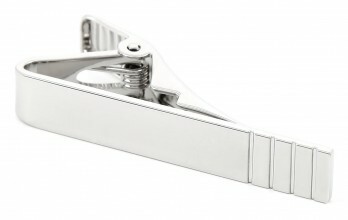 Tie clips are very aesthetic and useful, it is a real jewel. 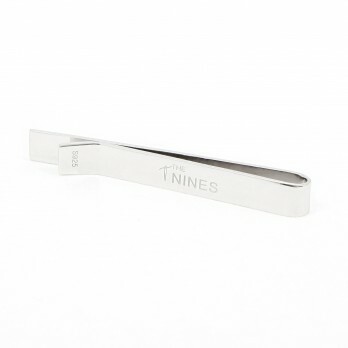 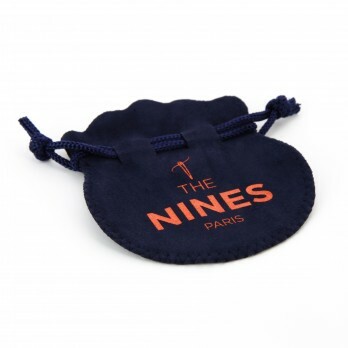 The House of Ties has a large collection of slim tie clips that have a length of 35 to 50 mm. 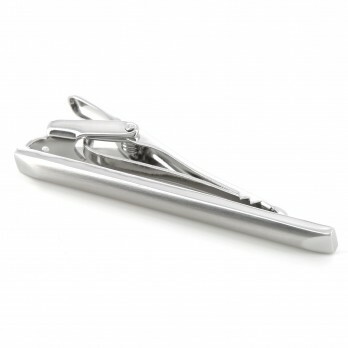 These tie clips match slim ties. 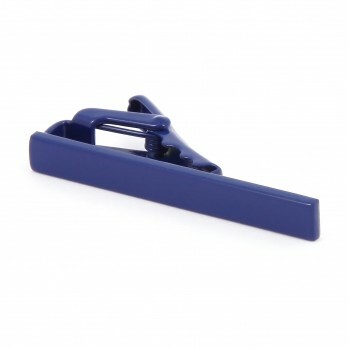 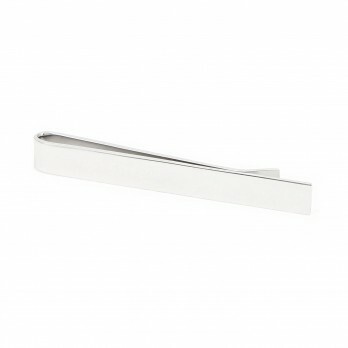 Short Tie Clip - Blue San Mateo - Steel. 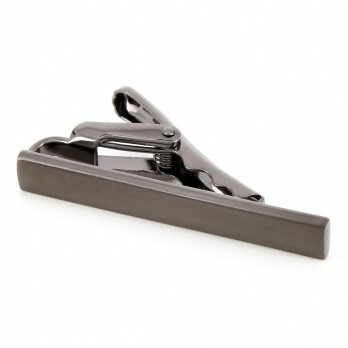 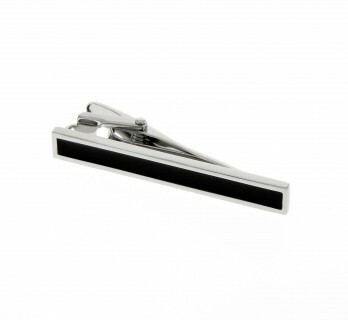 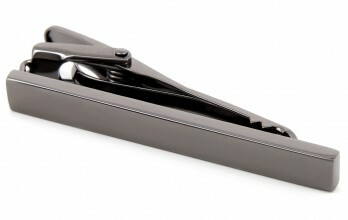 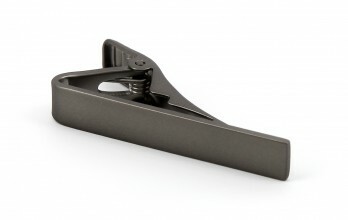 Steel Brushed gunmetal short tie clip. 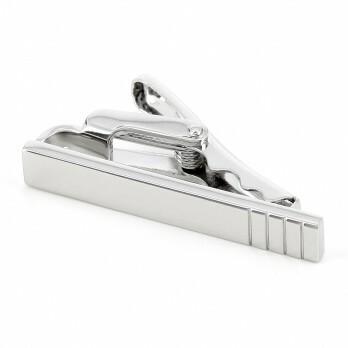 Steel gunmetal short tie clip. 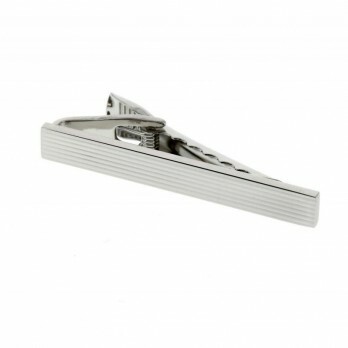 Tie clip, silver color brushed steel. 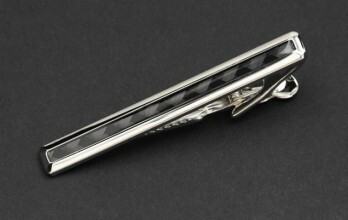 Tie clip, silver color brass with a black stripe. 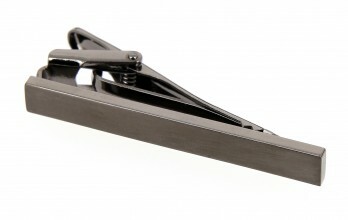 Black carbon insert tie clip. 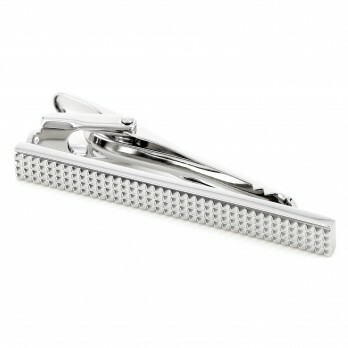 Aesthetic and very useful, the tie clip is a real jewel. 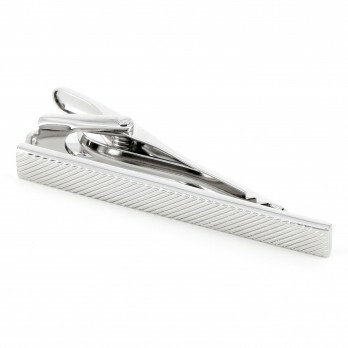 La Maison de la Cravate offers a collection of slim tie clips with a length varying between 35 mm and 50 mm, particularly suitable for narrow ties. 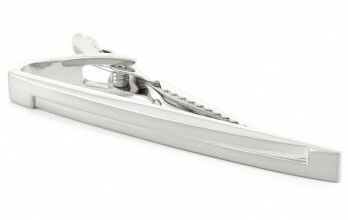 Thanks to these different tie clips, the jacket is no longer necessary to wear a tie.